What Is The Best Electric Smokers? There are a lot of different ways to prepare food, and each of them gives the result its own unique twist. Methods like sous-vide and grilling all impart something special to the ingredients, and smoking is no different. However, if you want to make the best smoked food, you’re going to need the best electric smoker. Electric smokers are typically more convenient than other types, such as pellet-fuelled models, and they usually feature a more affordable price tag. In this guide, we’re going to review ten of the best electric smokers choices, so that you can find the right electric smoker for your budget and your needs. This Masterbuilt features a digital display on the front that makes it easier to keep track of the smoking process and change all of the settings. The screen shows the current temperature of the device and allows users to adjust the heat, the timer, and turn on the light inside of the machine. Buyers like this Masterbuilt model because it’s equipped with a full-length viewing window up front. You can check the inside to see if you’re able to rotate meats or when you need to take something out without needing to open the front door and lose heat. The four racks give you 900 square inches of space. Each of these trays is large enough to smoke a full rack of ribs. The bottom racks, which are larger, can accommodate poultry and roasts. 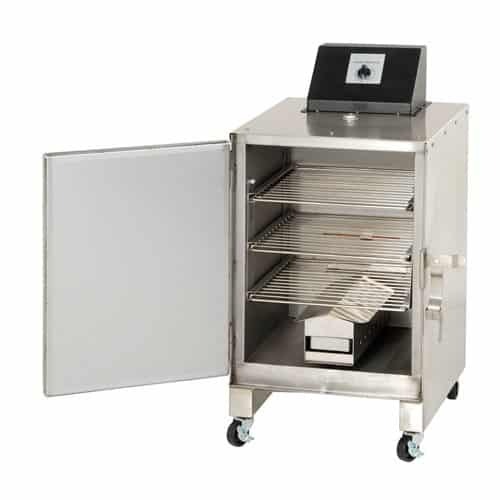 These racks can easily come out for cleaning, making the electric smoker more convenient. There is a built-in drip tray pan at the very bottom that prevents liquids from entering your wood tray and catches the juice that falls off the dishes. You can remove the tray to clean it after you’re done. This electric smoker also features an air damper that users can rotate from the outside for letting in more or less air. 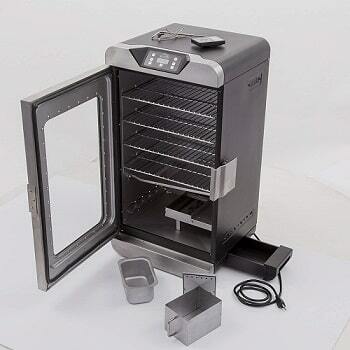 It is considered one of the best and popular electric smoker but is not the only one. If your cooking needs extend beyond the average family gathering, you might need a electric smoker that’s suited for serious use. The Bradley Digital 6-Rack is a large, robust model suited to smoke for a crowd. With 780 square inches of cooking space and six racks, this appliance can smoke meats and other foods for about 8 hours. This Bradley model comes with digital controls, allowing cooks to adjust their temperatures up to 280 degrees. With its double wall insulation, it helps keep the temperatures at a consistent level, ensuring that all of the food is smoked properly. This model is compatible with two smoking methods – hot or cold (It is not yet clear what the best method is, but both are very good and useful). When using the hot smoking method, it can warm food at 180-250° Fahrenheit, which cooks the meat as it gradually smokes. The smoking time will vary based on what you’re making. This model also works well when cold smoking food and this mode is ideal for meats and fish that have been cured in salt. The ability to chose between hot and cold smoking helps make this one of the more versatile models on the market. You also won’t have to worry about spreading the wood chips around yourself, as this electric smoker is equipped with a system that dispenses them at intervals. While this feature is by no means unique to the Bradley smoker, it’s a welcome addition that takes one responsibility off of your mind. The digital thermostat can read high because of its placement near the heating element. 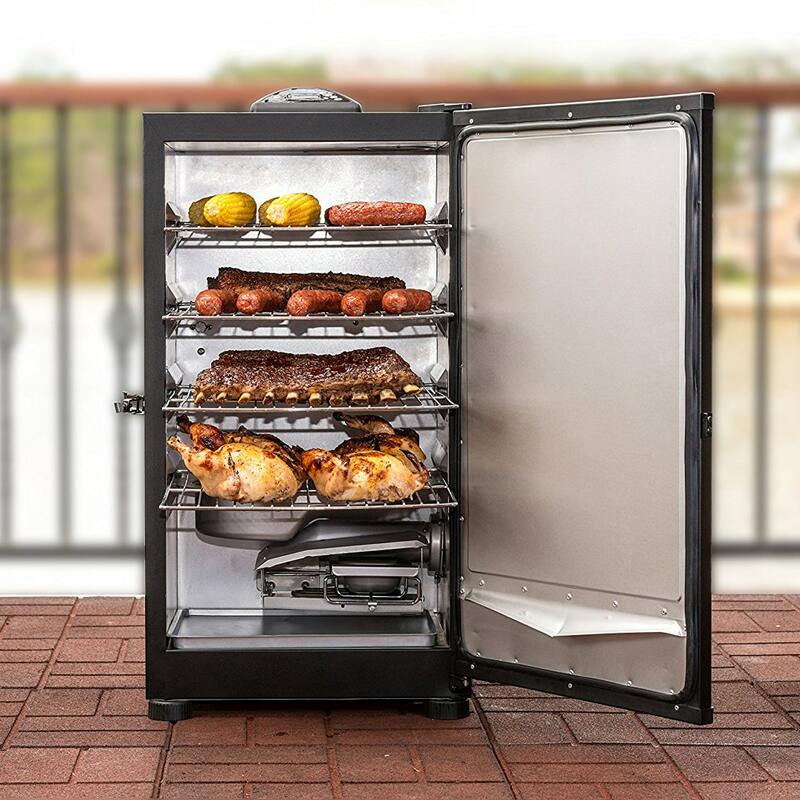 This model features 730 square inches of cooking space which can be used to smoke four full racks of ribs. This is an excellent choice for feeding larger families, and there’s extra space for special occasions when you need to entertain your guests. 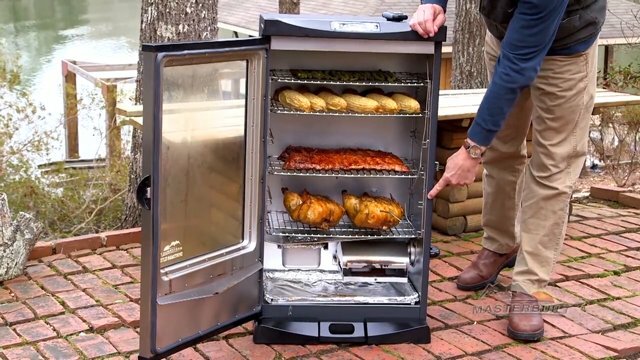 This electric smoker comes included with a water pan, and you can add vinegar or other ingredients to it so that you can alter the flavor of whatever you’re smoking. The water pan is removable, making it easier to clean up the machine once you’re done cooking. With its side wood chip loader, you never have to worry about opening the door of your electric smoker. Doing so results in a drop in temperature and a loss of heat. Just add the wood chips to the side loader and slide them in. Another feature that’s worth mentioning is the adjustable air damper. You can use this to increase or decrease smoke levels depending on your preferences. 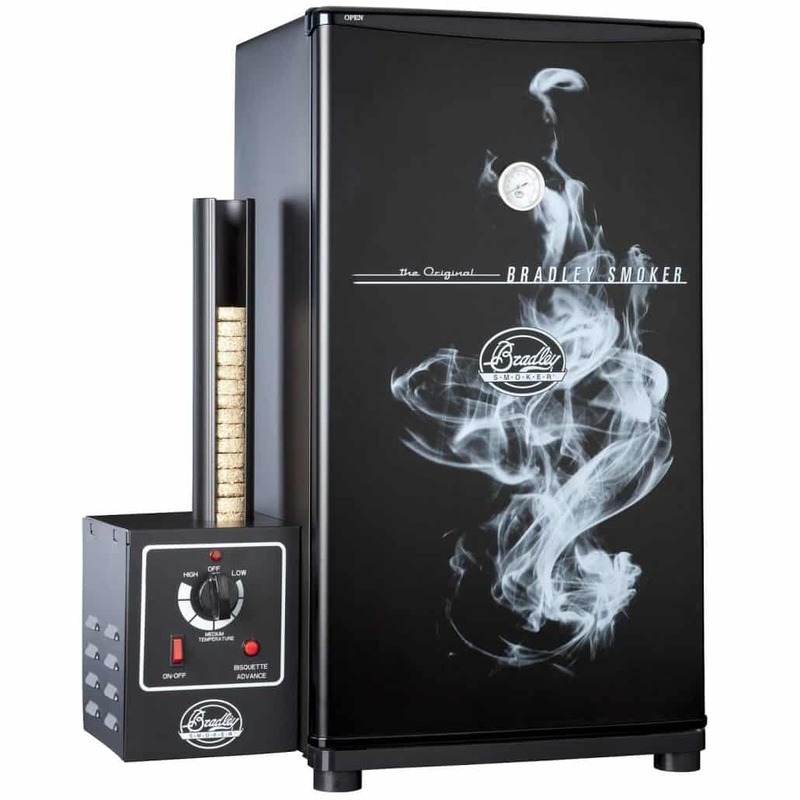 Overall, this is a versatile and convenient electric smoker that is well-equipped. If you’re getting your first unit, the Char-Broil Analog Electric Smoker is straightforward and easy to use while still providing the user with plenty of features and power. Regardless of your preferred smoking method, you’ll find that this unit is efficient and easy to use. Your new electric smoker can come equipped with a bunch of fancy bells and whistles, but unless it’s user-friendly, you probably won’t enjoy using it too much. User-friendliness and approachability are where this model shines, and that’s largely due to its implementation of simple control inputs. This Char-Broil smoker comes has a 1000-Watt heating element, durable double-walled construction, and 544 square inches of cooking space. All of these features help make this smoker versatile and powerful enough for a variety of recipes. The chrome plating makes it easy to clean up the device, and a removable grease cup, wood chip tray, and water tray help chefs make quick adjustments to their cooking routine. This smoker’s temperature is controlled by an analog dial and is monitored by temperature gauges mounted on the door. This electric smoker from Char-Broil is an excellent option for customers who don’t have too much space in their home, its size does not affect its quality at all, in fact, it is one of the best quality electric smokers we have seen in its size. Unlike many competing products, this smoker features a vertically stacked configuration, with four smoking levels on top of each other, making it tall but not very wide. The shape of this electric smoker makes it easy to store in a closet or shed when it’s not in use, and it features excellent build quality. 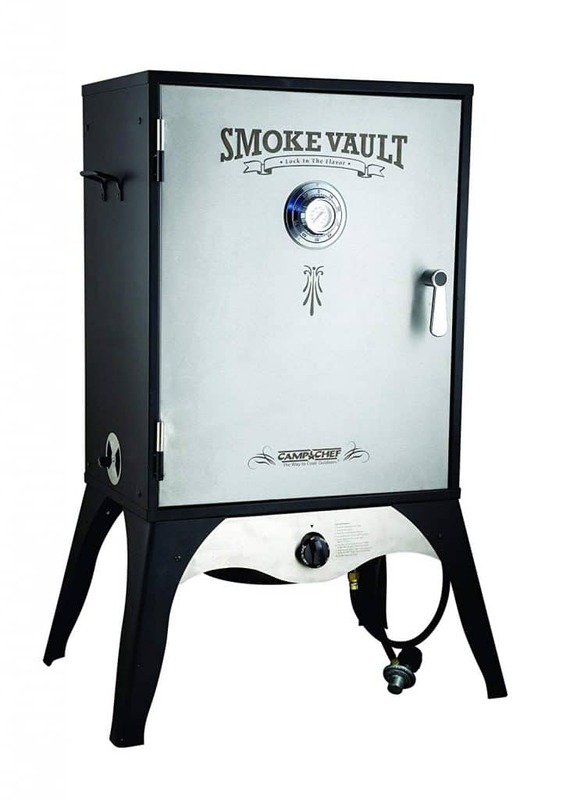 Made almost entirely of stainless steel, this smoker is resistant to both damage and corrosion, and its impressive build quality ensures that it will last a long time (It is one of the best resistant smokers). The Deluxe Digital is also equipped with a blue LED display that makes it much easier to keep track of the temperature and the time that has been spent smoking. If you’re a beginner, then this panel will be able to guide you through the smoking process by keeping track of the most crucial metrics. A locking latch helps ensure that this smoker retains as much of its heat and smoke as possible, which will make the smoking process more efficient and speed everything up. As a bonus, this electric smoker even comes included with a removable food thermometer that you can use to ensure food safety. If you want to save money on your smoker and you don’t mind missing out on a few extra features, this may be the best electric smoker for you then you’ll love this model from Smokin-It. With enough space for up to 22 pounds of meat on its three removable shelves, you’ll find that this electric smoker provides you with excellent value for money. You won’t find a smoker with simpler controls than this one, as it comes equipped with a temperature knob and not much else. Beyond the relatively sparse exterior, you may be surprised to hear that this smoker performs a lot better than competing models with additional bells and whistles. This excellent performance is due to this smoker’s powerful 400-Watt element, which is more than enough for the relatively small area inside of it. There are four different positions that you can put the internal shelves in, so you can optimize the space inside of this smoker based on the meat that you’re working with. 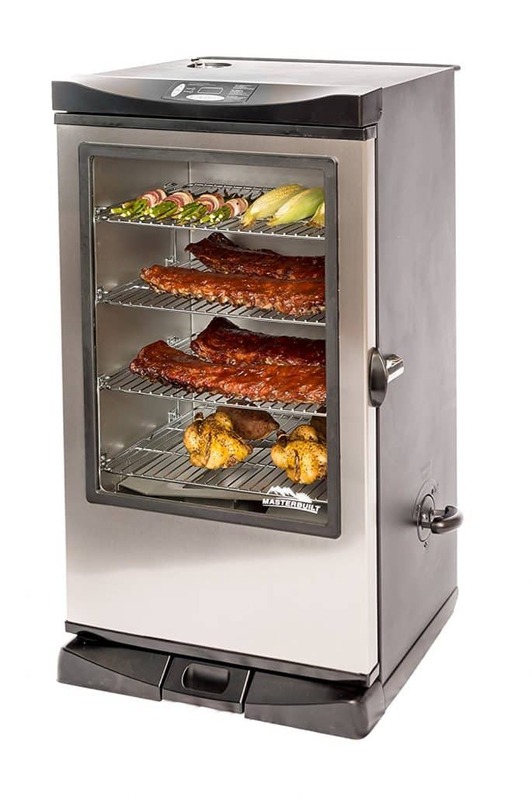 Despite its solid design and stainless steel construction, this electric smoker is also relatively portable. You can bring this smoker around the house with you thanks to the inclusion of four casters that roll smoothly. 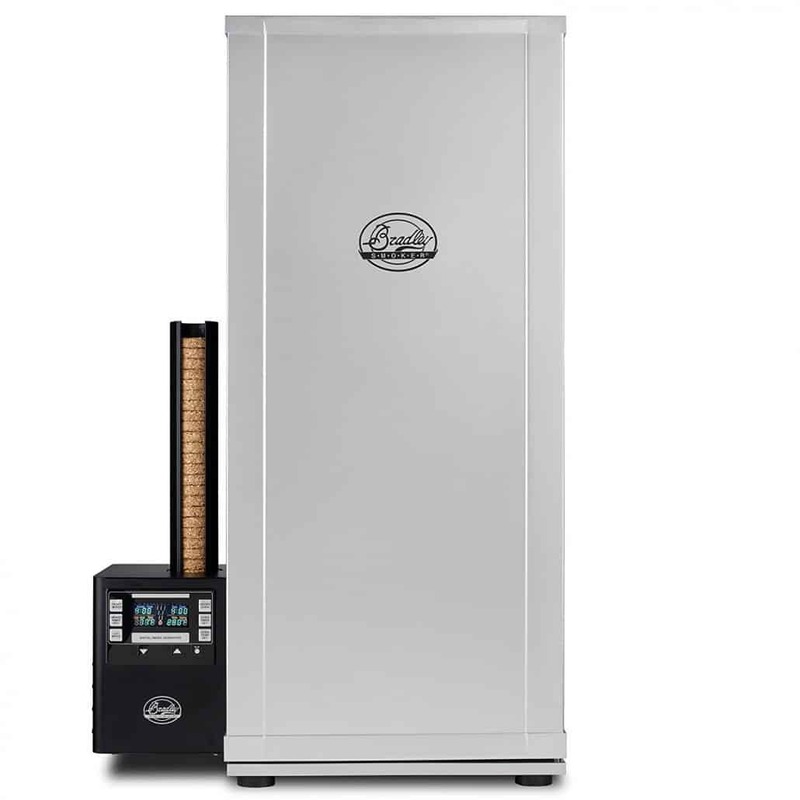 If you’re looking for commercial-grade performance at home, this is the smoker for you. The Old Smokey electric smoker is a relatively simple model that is ideal for customers who are looking for performance and little else. Much like the previous product, the lack of additional features in the Old Smokey helps make it one of the more affordable options on this list. Even though it doesn’t have many extras installed, one of the best features in the Old Smokey that is still comes with a drip pan to help catch the juices from the meat that you’re smoking. When these juices heat up, they rise to the flat top and then condense until they start dripping back on the meat, adding to the flavor. 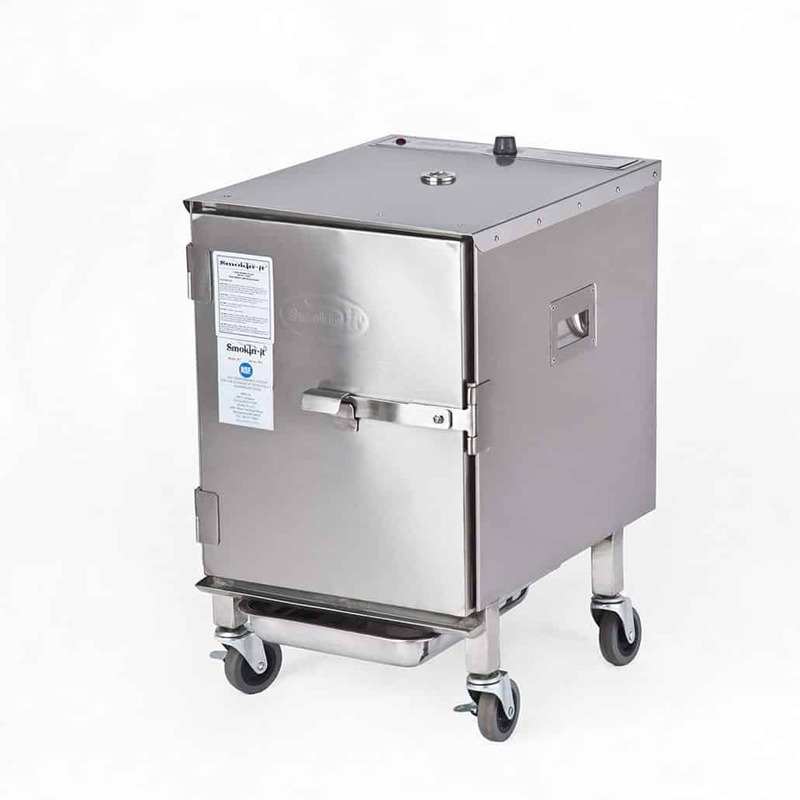 The aluminized steel construction helps save a little bit of weight, which helps improve portability despite this smoker’s lack of wheels or casters. Two cooking racks come with this electric smoker, so you’ll be able to fit a decent amount of meat into it before you run out of space. Since this model is controlled by a thermostat, you won’t have to worry about the temperature getting out of control; you can just set it and let it smoke while checking it intermittently. 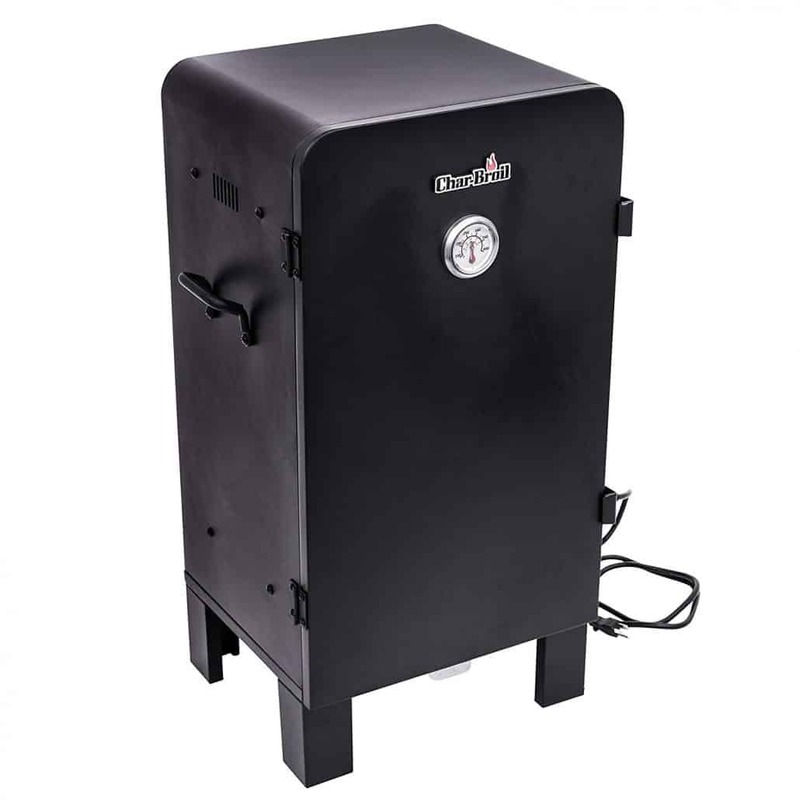 Despite its simple design, this is a reliable smoker that can get the job done at a much more reasonable price. 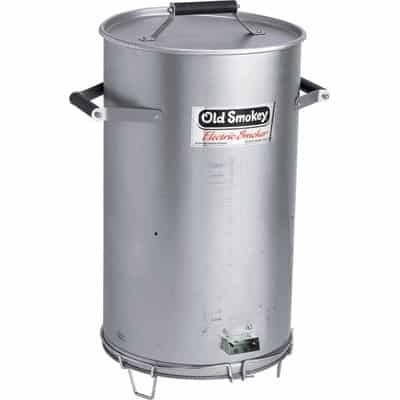 With a separate smoke-generating unit, this smoker looks a little different than many of the other options on this list. However, the BS611 from Bradley Smoker performs just as well as any of them, if not a little better. The smoke generator is equipped with intuitive controls that make this model easier to use, especially for beginners. You’ll find three controls on this electric smoker unit, a temperature dial, a power switch, and a bisquette advance button. As the smoker runs, it will route smoke to the container, which is equipped with four racks. Each of these racks has its own support, so you won’t have to worry about everything toppling when you pull one out. This unit is also equipped with extra large feet, which help prove additional stability and keep it in place, even when it’s filled up with meat. When you’re done smoking, this unit will also be easy to clean out thanks to the inclusion of a removable side panel, letting you get in all of the tough spots. 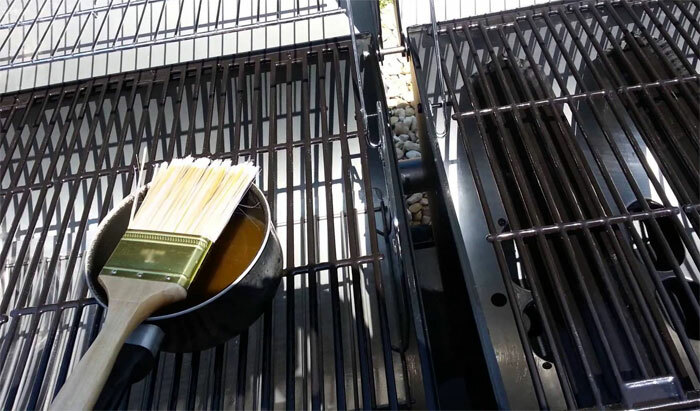 The interior of this smoker is made out of stainless steel while the outside is made out of epoxy steel, both of which are durable enough to put up with plenty of abuse. 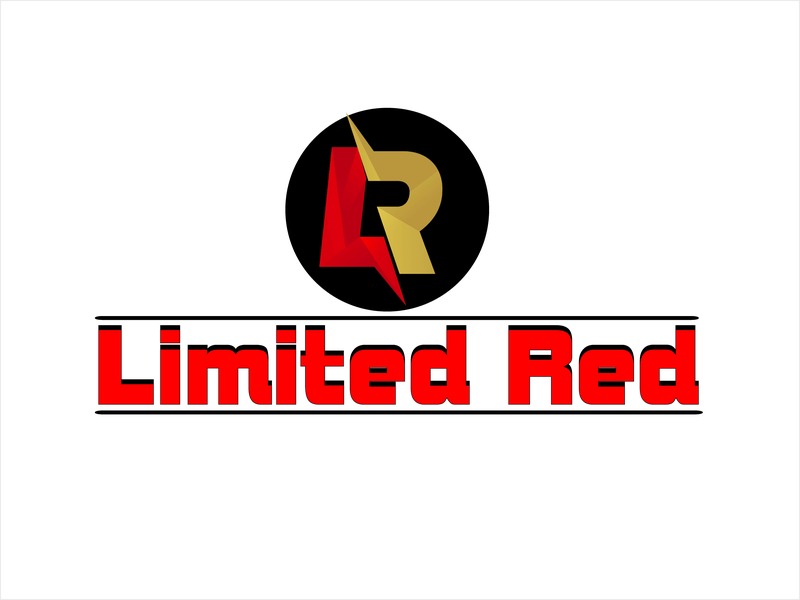 Along with everything else, you’ll find that this is one of the more affordable electric smokers on the market (one of the best compared to its price), so you can benefit from excellent value for money. This model from Bradley Smoker is a great choice if you’re willing to spend a little bit more. With a vertically-oriented design, you’ll find that this model is designed to save space. This will make it much easier to store, and you won’t have to shuffle things around to make room when you’re bringing it out. With a heating element that provides 500W worth of power, you can bring the temperature up to 320 degrees F in this model. If you’re a fan of hot smoking, then you’ll love this product. Providing up to eight hours of smoke, you can rest assured that this model can work with a variety of recipes. The digital control panel on this smoker makes it easier to control the timer and the temperature, and the keypad is easier to use than the various knobs and dials you’ll find on other electric smokers. While the smoke generator is separate, it doesn’t take up too much more space, so the whole unit stays relatively compact. 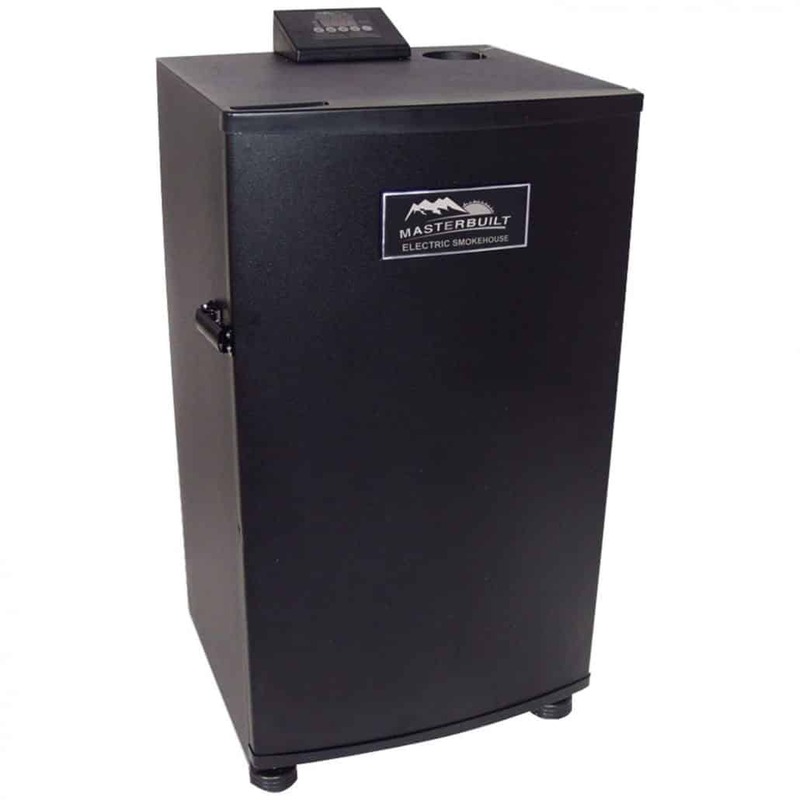 This smoker from Bradley also comes equipped with a variety of safety features, like overheat protection, so you can rest assured that your family and home will be safe. Overall, we’d argue that this model is worth the money, even if it’s a little more expensive than competing products. This product is a little different from the other electric smokers on this list. 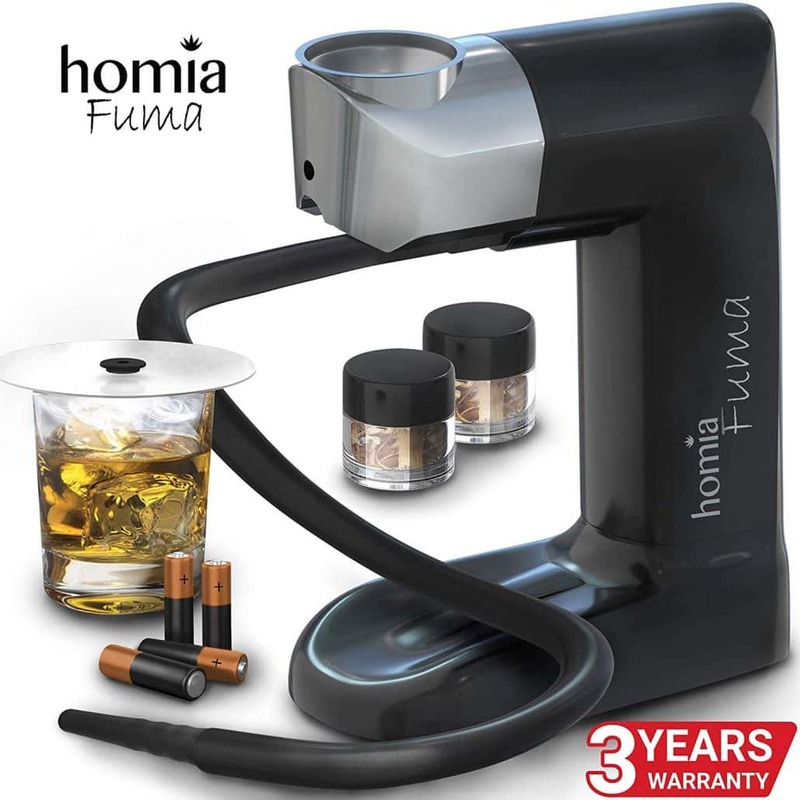 The Homia Electric Smoker is a gun-style smoker that you can use to smoke individual dishes and drinks. This model comes included with everything that you need to get started, which makes it one of the best beginner smokers out there. This set features both cherry and apple wood chips, allowing you to get used to it right away. 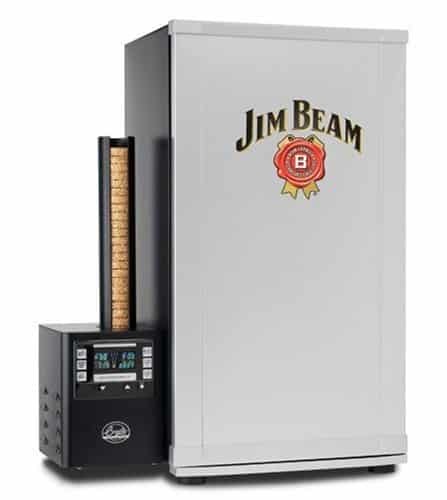 You can even smoke drinks using this machine, so it’ll be a bit more versatile than many of its competitors. Keep in mind that the Starter Kit only comes with a smoking cap for drinks. The Extended kit is the one that is equipped with the smoking lid for plates of food. The flexible hose features a nozzle that plugs right into the included smoking cap. This cap provides a smoke-tight seal that will keep it around your food until the process is completed. The inclusion of two different smoking speeds means that you can either take your time or get things done quickly. One of the first things that you should consider when searching for the ideal smoker is its size and capacity. When picking your smoker, think about how many people live in your house and how often you’ll be cooking for guests. Keep in mind that a larger smoker will be less portable and harder to store when you’re done using it. As with any other product, you should also closely consider the build quality of your electric smoker, as that will determine how reliable it is in the long term. While better-made smokers will usually be more expensive, they can end up saving you money in the long run since you won’t have to replace them for a long time. If you’re new to electric smokers, or if you don’t like being frustrated, you’ll want to look for a product that’s easy to use. The most user-friendly electric smokers will typically feature intuitive controls, a digital temperature pannel, and a few other things that make them easier for the user to control. Different smokers have various methods of loading wood chips. These techniques can range from the user manually throwing more chips into an automated system that does it intermittently. Some wood chip loading methods will use a separate door so that heat doesn’t escape from the smoker. When you’re done using your smoker, the time will eventually come to clean it out, and you’ll want a model that won’t take too much effort to keep tidy. Look for electric smokers that are specifically designed to be cleaned out with ease. These models will usually feature larger doors and removable trays. As you can see, there are a lot of excellent products to choose from. We hope that this guide has helped you find the best electric smoker for your needs. Finding the right product can often be a challenge, but with the right info, it can become much easier.